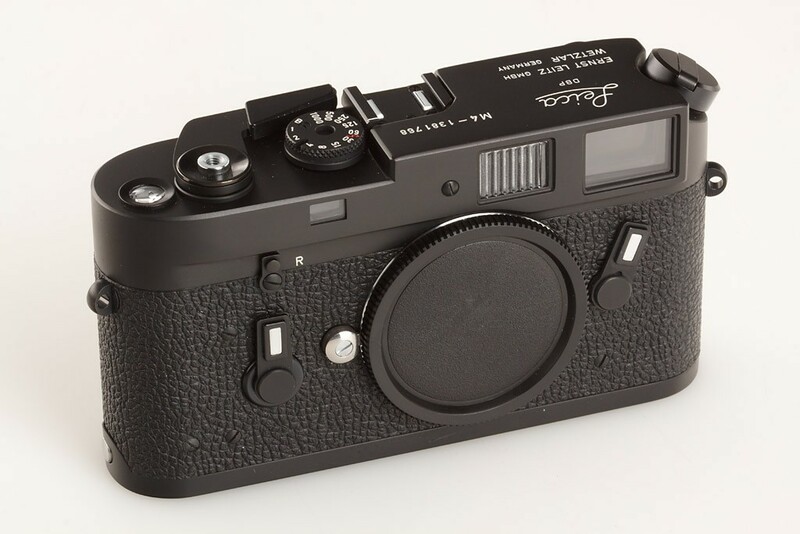 Dear Leica: Please Build This Camera! In spite of all its digital era missteps – M8 IR filters, M9 delaminating sensors, Lenny Kravitz Editions – I give Leica grudging credit. They’ve attempted to keep alive their traditional virtues – minimalism and simplicity combined with technical excellence, into the digital age. And for the most part, they’ve done a decent job; the Digital M’s retain a certain charm, a timelessness, vaguely reminiscent of the traditional M film cameras, although their form factor has been increasingly compromised by electronic bloat. But, to my mind, they are inexorably travelling a slow road to irrelevancy in a digital age. The most obvious problem is their price and what you get for it. Leicas have always been expensive, but in the mechanical age the Leica price differential – what you paid for what you got – wasn’t as seriously out of whack as it is today. Back then – the 50’s, 60’s, 70’s, the years of the classic M’s – you paid twice as much for a Leica that was built for long, hard use, a tool of unsurpassed quality that would remain viable indefinitely. Many of us are still happily using those Leica cameras built in the 50’s, cameras that will be working when my grandkids get old. Unfortunately, The days of finely crafted mechanical cameras are long gone. Today, cameras are computers, and Leica offers to sell you one for five times as much as a similar offering from Fuji. Actually, something that isn’t even as advanced technologically as the Fuji offering. And then there’s Leica’s stubborn problems with quality control; in spite of the “robust build” mantra newer leicaphilies continue to mindlessly bleat about in the face of all evidence to the contrary, Leica digital quality has been dodgy at best. What Leica desperately needs to do is to rethink, from the ground up, what ‘Leica Quality’ should mean in a digital age, and how a new definition of quality can be accomplished with more cost effective production methods. The concept of the overbuilt hand assembled camera is a dead end, a mechanical era anachronism, unnecessary and counter-productive in the digital age of limited life cycles. Here are some easy ways to reduce production costs without impacting ‘quality’ i.e made properly for the necessities of the digital age: replace brass with lighter, less expensive materials; design for easy assembly; replace handbuilt processes with automation where appropriate; outsource simple parts to cheap production countries; standardize form factor and parts among camera lines. Now combine this with a renewed focus on simplicity as a guiding aesthetic and ergonomic principal. No auto focus, multi-function dials, movie modes, EVFs, or other various digital bloat. Just a simple camera with minimal bells and whistles – a shooting experience akin to a traditional Leica film rangefinder, with manual focus, manual aperture, and manual shutter speed controls, with a decent sensor that doesn’t need replacing every year. A beautiful, minimalist form factor like the iconic film M’s, but not merely a slavish retro throwback. The ability to use M mount lenses. Competitively priced. Give us that, Leica, and people like me will beat a path to your door to buy it. And it looks like we may get it, but not from Leica. U.S. Based Konost plans to launch a full frame digital rangefinder that hardens back to the minimalist ethos that made Leica famous. And it sounds – and from first photos, looks – really cool. The Konost FF is an aluminum bodied 20 megapixel M-mount “rangefinder style” camera that uses a secondary image sensor rather than a traditional rangefinder mechanism. The secondary image sensor, located in the round window next to the lens, produces an image calibrated to the lens position and then electronically displays it as the rangefinder focus patch in the optical viewfinder. Users compose shots using the optical viewfinder and manually focus the camera in typical rangefinder fashion by superimposing the two images. 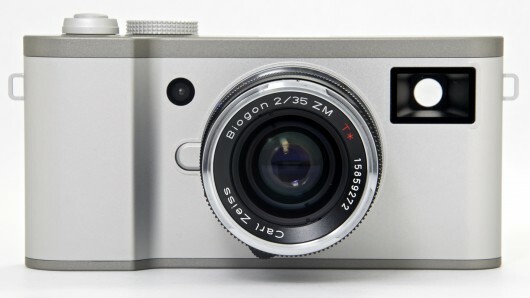 Konost also plans a smaller version of the digital rangefinder with a 12-megapixel APS-C sensor, and the Junior, a JPEG-only fixed-lens camera with a 1-inch-type sensor. They’ll all share the same basic body architecture. The full frame model will use a 20-megapixel (36 x 24 mm) CMOS sensor, a maximum shutter speed of 1/4,000 second, and a 4-inch rear LCD monitor. The Konost FF will use M-mount lenses and simple manual controls. It’s a great idea for a really promising digital camera that will finally bring the promise of traditional rangefinder simplicity to the digital age. It’s what Leica should have done 10 years ago. 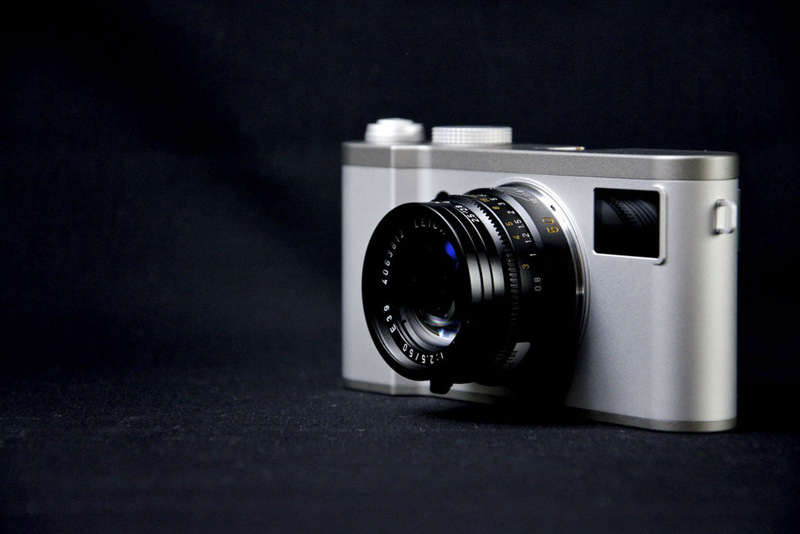 It’s still not too late, before a small US based start-up steals a march on Leica. Leica will have no one but themselves to blame if they do. This entry was posted in Leica Digital Cameras, Philosophy of Photography and tagged Konost FF Digital Rangefinder on March 9, 2015 by Leicaphila.